If this post on Reddit is to be believed, Blessthefall are not on Fearless Records anymore and are currently free agents. This could explain why they didn't release a new album this year. Check out the comment below. What label should the band sign with? UPDATE: It looks like the band have signed with Rise Records. Their silohuettes are pretty unique. New signing announcement tomorrow. Any guesses?? 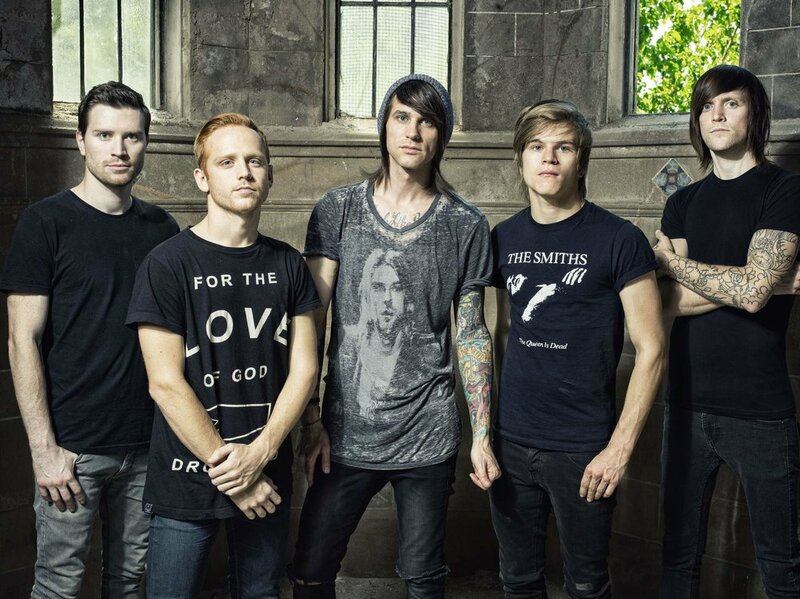 Comment from discussion Blessthefall - Album News ?. Newer:Motionless In White Announce 2018 Tour With Every Time I Die, Chelsea Grin, & Ice Nine KillsOlder:Darkest Hour Announce 2018 Tour With Whores. & Extinction A.D.